Angular material is material design components for the Angular application to create comprehensive, modern UI components that work across the web, mobile, and desktop. Earlier, I posted about how to create an Angular 6 app with Visual Studio 2017 & ASP.NET Core and also posted about implementing ASP.NET Core SPA template features. In this post, we’ll see how to add angular 6 material to angular 6 and ASP.NET Core app. The steps given in this post are also applicable for any standard angular 6 application. 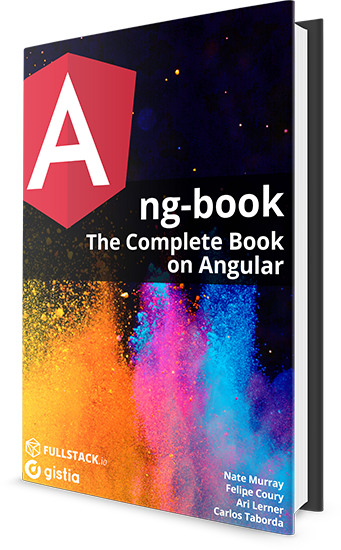 You can either create a standard angular 6 app via ng new command or you can follow this post to create an angular 6 app with Visual Studio and ASP.NET Core. Next, install the angular animation as some of the angular material components relies on angular animation. Finally, to allow gesture support, install hammer.js. To use any angular 6 material component, we need to add Angular material modules. You can either add in the app.module.ts file or create a separate module file. The ideal solution is to create a separate file. Let’s create a new file named angmaterial.ts in the app folder with the following code. The above code adds button and slider angular 6 material components. You can find more about all angular 6 material components here. Next, add this module to app.module.ts file. Finally, add code for angular 6 material components. You can get the sample code for any of the component from here. Add the following code in the app.component.html file to add a material button and a slider. Run the application via ng serve command to see the changes. That’s it. This is a good start and you can experiment with other angular 6 material components. with the .NET Core 2.1 installed “dotnet new angular -o my-new-app” currently gives me an Angular 5.2.0 app according to the package.json. Yes, you are right. At this moment, the current angular templates points to Angular 5 version only. You can follow this post to create angular 6 version with ASP.NET Core 2.1.